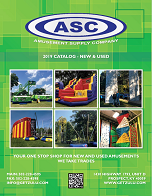 Amusement Supply co is proud to list this amazing jump and slide attraction--The Shockwave! It is brand new and priced for a quick sale! Get ready to feel the Shock Wave! 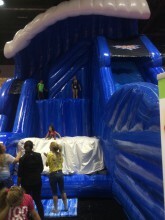 This gigantic jump and slide combination interactive is shaped like a tidal wave and features two games in one. 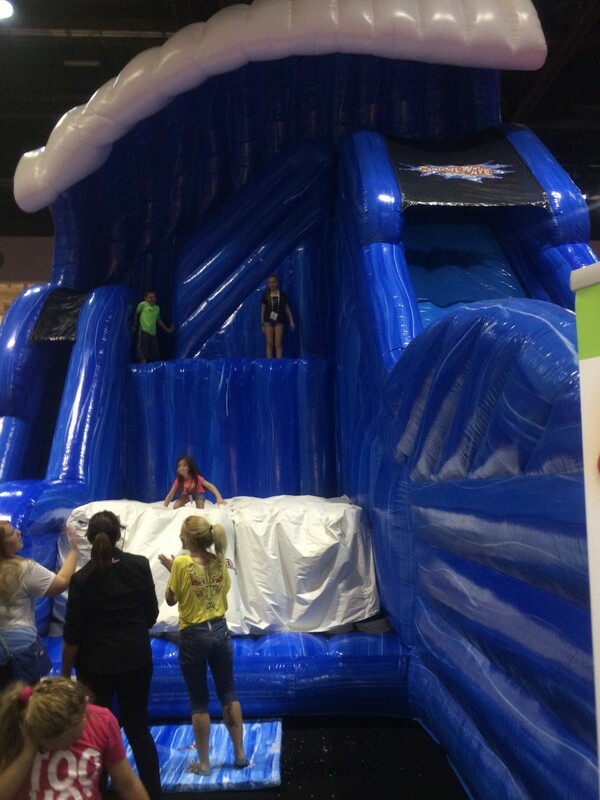 The first set of steps takes you up to a gigantic jumping platform from which you leap into a ZeroShock™ jump pit. Further up the second set of steps is a huge dry slide down into another ZeroShock™ landing pad or cushion? The Tidal Wave combination jump pit and slide features the patented ZeroShock™ technology that consists of a series of pillar-shaped cushions which create a super-soft and safe landing every time! Click the button below to add the The Shockwave to your wish list.